It’s been years, and I had forgotten that all pervasive internal movement, the constant inner dialogue of dance. Driving away, I find myself going through each movement, breaking it down into all its parts. 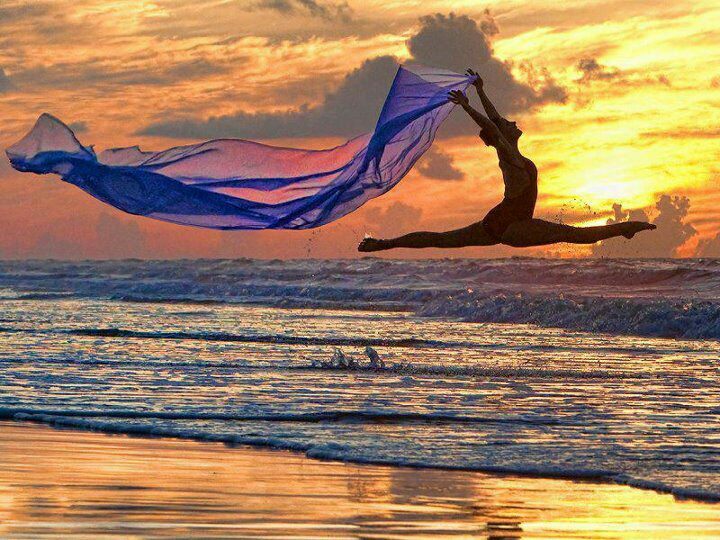 I had forgotten how dance connects me to myself, how it reminds me of the interconnectedness of every little part of me, and how every little part of me connects to all that is around me. Yes, how the smallest intentional movement can translate through your body and out into something big and beautiful, or something so small and profound. The dance inside mirrored out there, out in the world. The unfurling of the soul. I had forgotten how movement out there brings me closer to the movement in here, in my heart, in my very own body that remembers so much. The fascination of movement, and of slowing everything down to its infinitesimal purity, only to speed it back up again. And the test is to remain so in tune with the transitions that time stays slow, so that you can move like lightning. That’s when life makes sense, when nothing else exists but the movement within and without, when my inner merges with the outer, I am space, I am flow, I am alive. Stillness is motion. 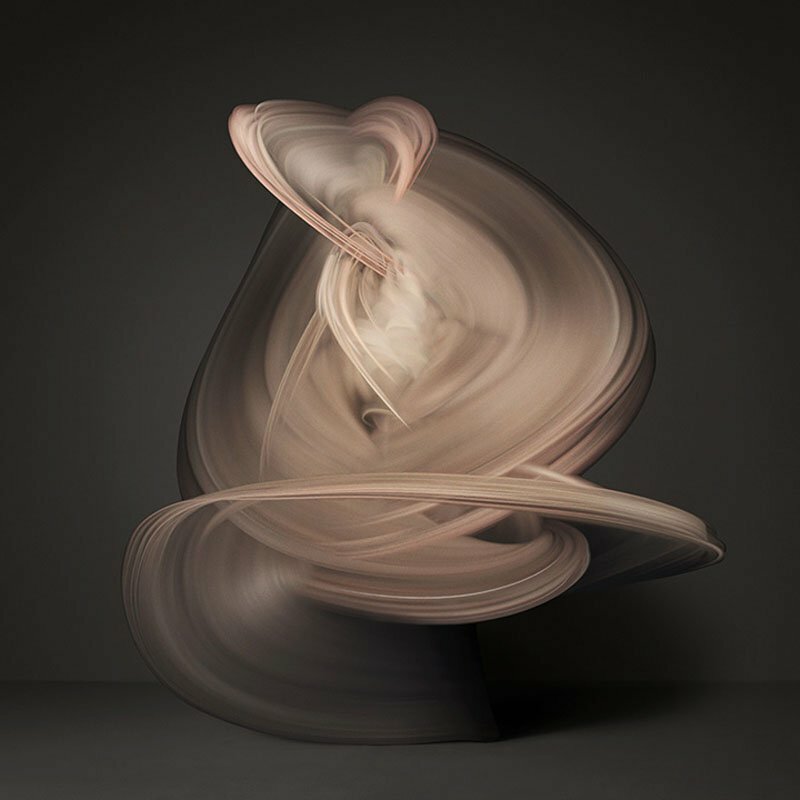 Motion is stillness from Karolin Kent on Vimeo. It took me many years to find this to be true in many ways. A technician without passion is no fun to watch, but someone with true passion can draw you in and move you, even if their technique is lacking. It’s the same in the dance of life. 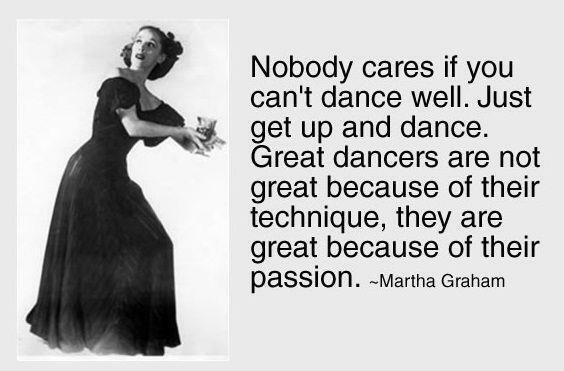 If you aren’t passionate about it, it doesn’t matter how good you are. People won’t be moved by you. Do what moves you, and it will inspire others to do the same.